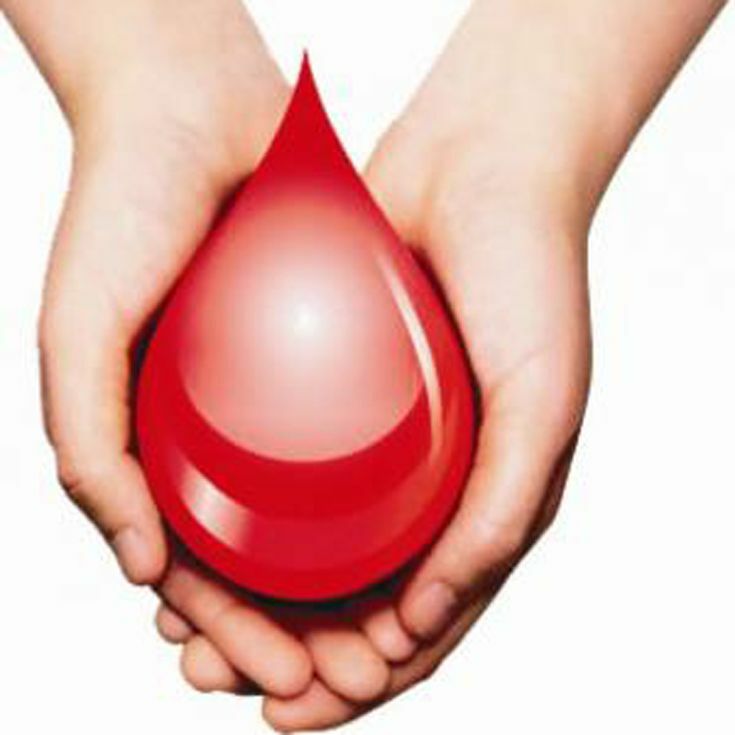 You can transform a life, and your own, when you become a blood hero. Join Bosque School and United Blood Services for the Annual Bosque Blood Drive. Donors ages 16 (with parent permission) and up can participate in this ultimate pay-it-forward gift! The goal is 30 donations this year; this opportunity is open to the entire Bosque community. “It is very fulfilling to donate blood, as it helps the Albuquerque community in a very concrete way,” said Grace ‘19, Medical Reserve Corps leader. Bosque’s MRC is hosting the drive. WHERE: In the “Bloodmobile,” which will be parked in the cul-de-sac behind the gym and staffed with professionals from United Blood Services equipped to draw blood. WHY: To provide Bosque School with an opportunity to give back to the community in a meaningful way. Blood donations provide a crucial component to the medical care given in Albuquerque. Donations only take about 30 minutes, and you don't even have to leave school to do it! To sign up for an appointment, use this link. *Students 16 and older with a signed minor donor form, faculty, staff, and parents are invited. Any students under the age of 18 must complete a Minor Donor Permit. It must be signed by a parent or guardian and brought to your appointment. Without this permit, you will not be able to donate blood.